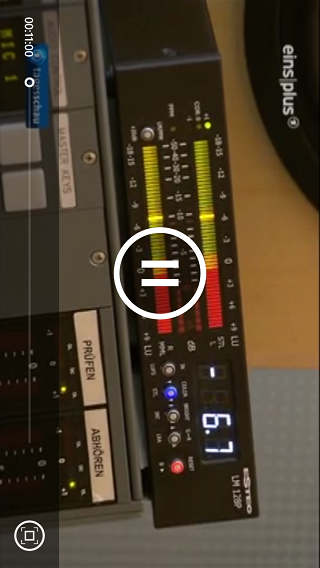 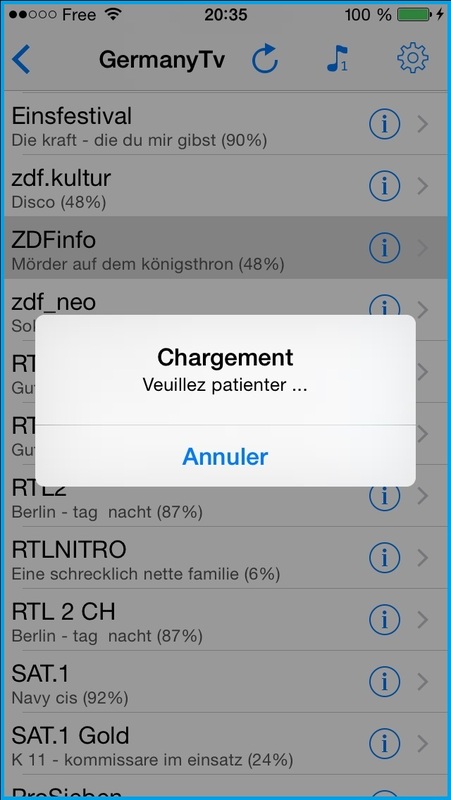 Welcome on the download page ! 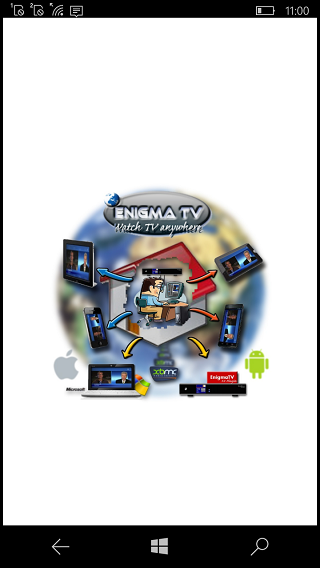 Click on the download image to install Enigma-TV Server (V 2.0.0.6 - 32 / 64 bits). 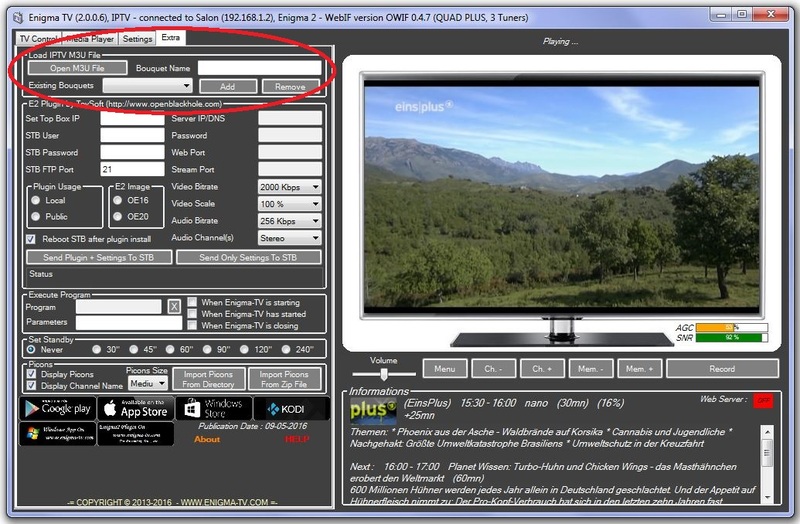 - You will need to register on the site before you can make a donation to get a license ! 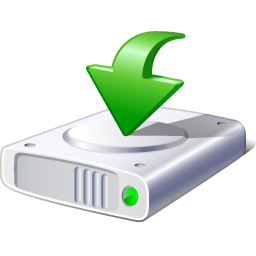 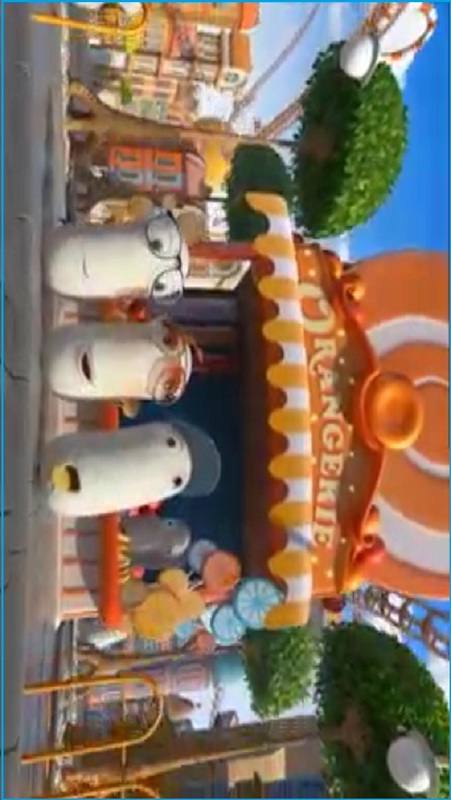 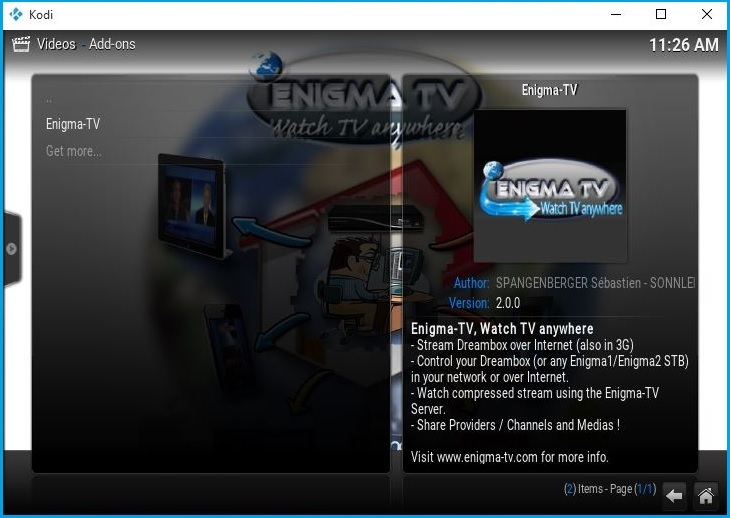 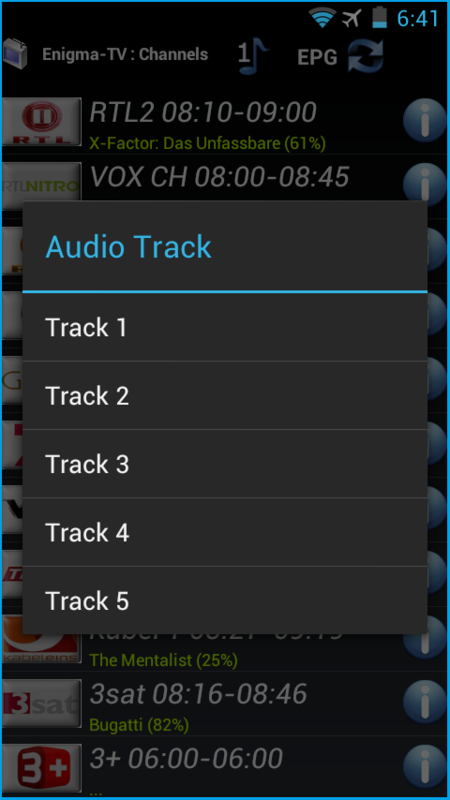 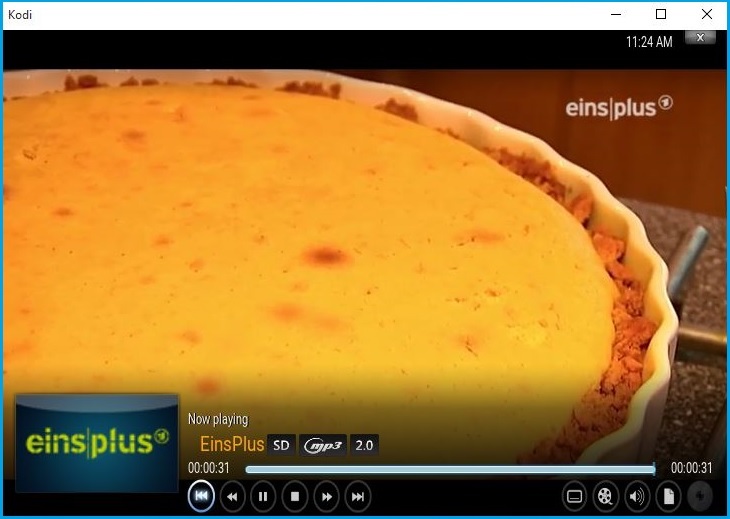 Click on the download image to install Enigma-TV Media Player (V 2.0.0.4 - 32 / 64 bits). 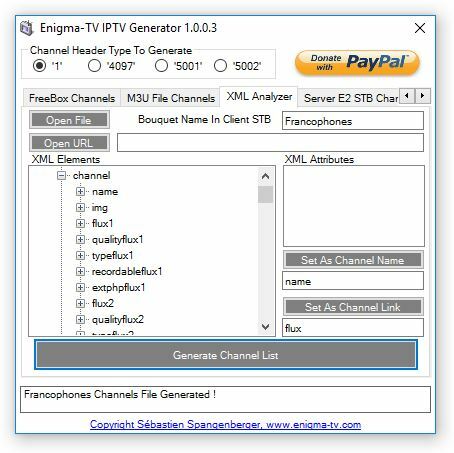 Use this client tool to connect to Enigma-TV Server ! 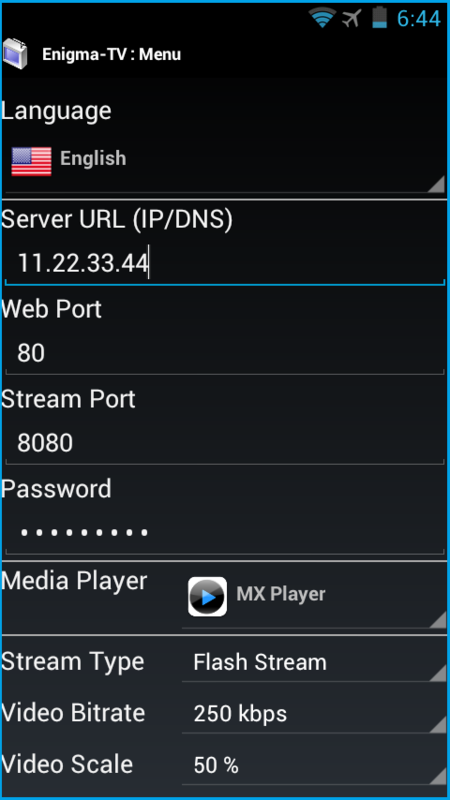 Click on the GOOGLE PLAY image to be redirected to the store. 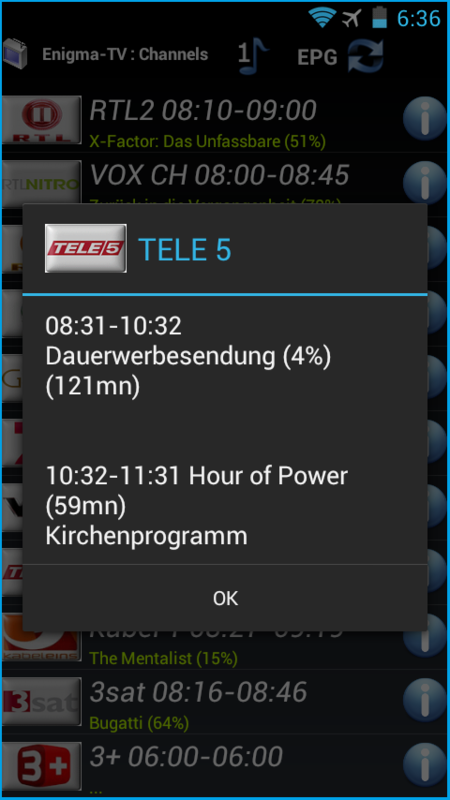 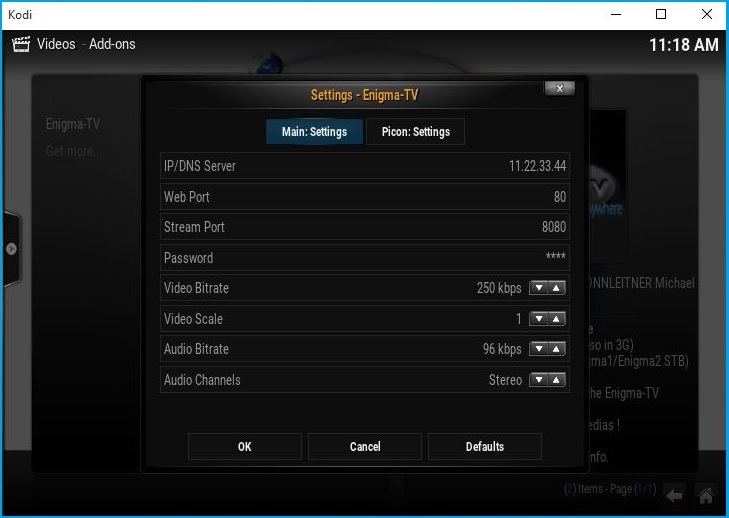 Use this client tool to connect to Enigma-TV Server with your Android device ! 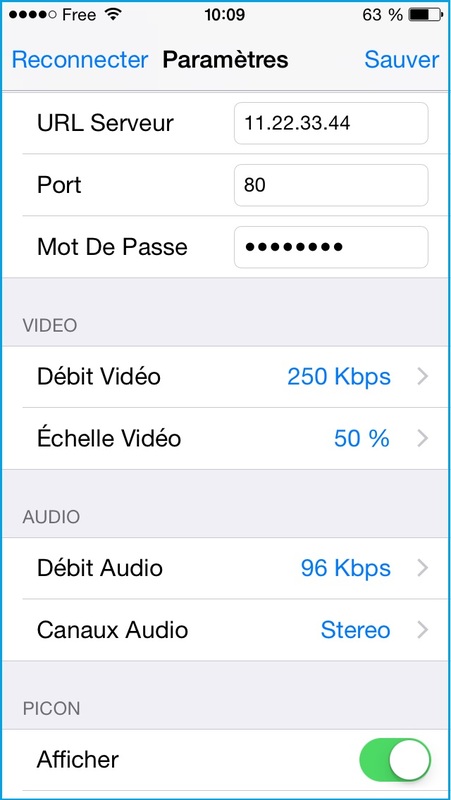 Click on the APPLE STORE image to be redirected to the store. 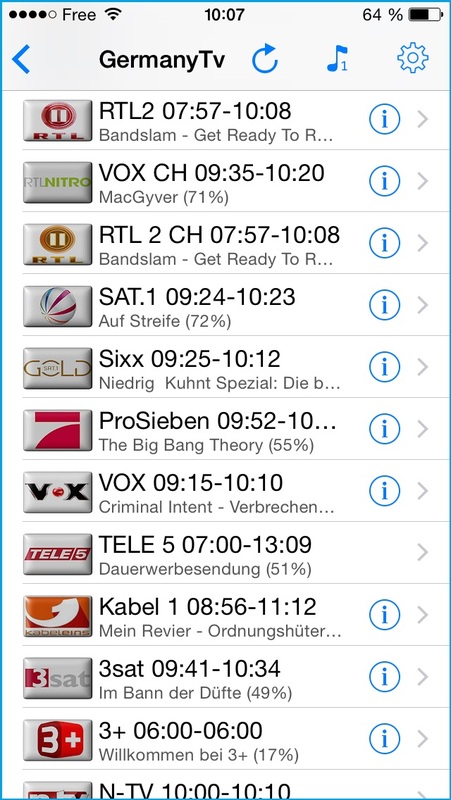 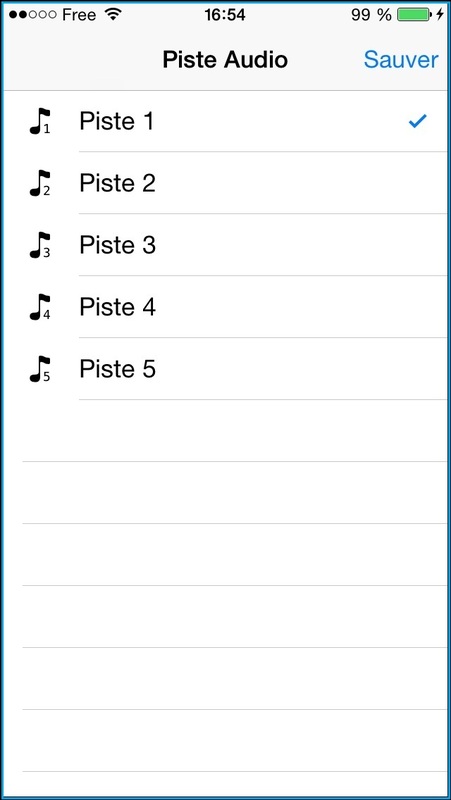 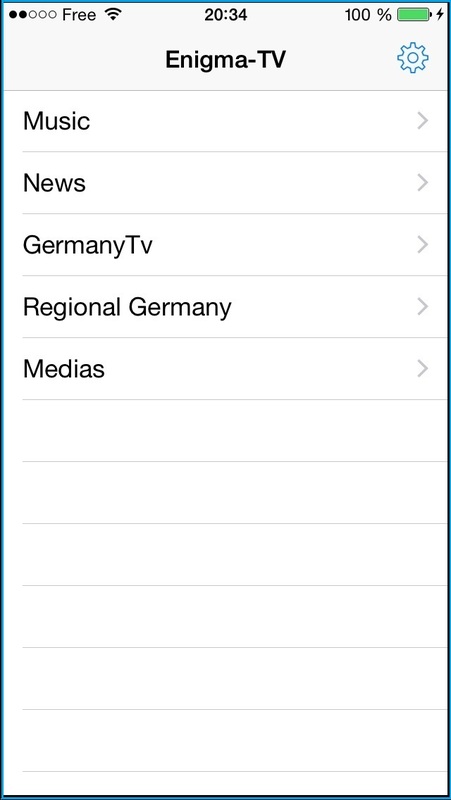 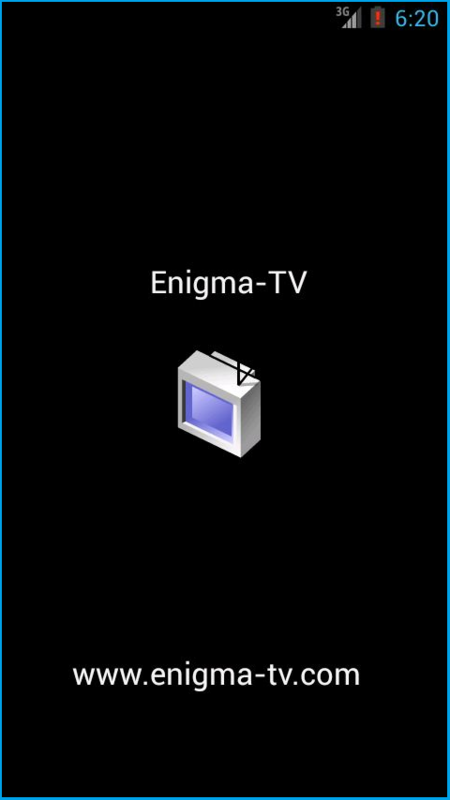 Use this client tool to connect to Enigma-TV Server with your iOS device ! 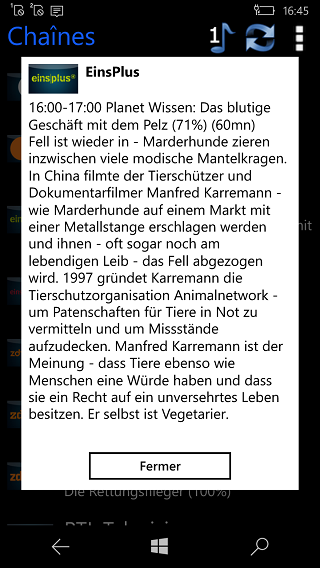 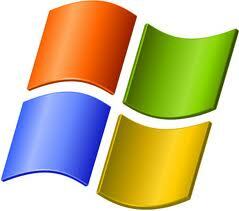 Click on the WINDOWS STORE image to be redirected to the store. 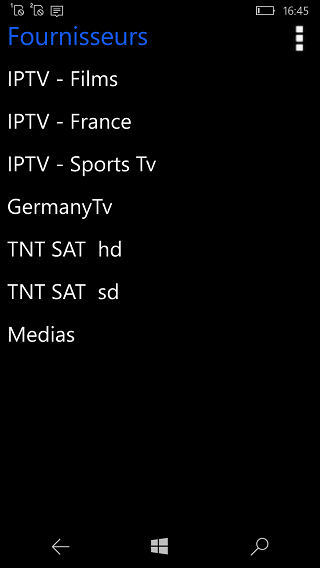 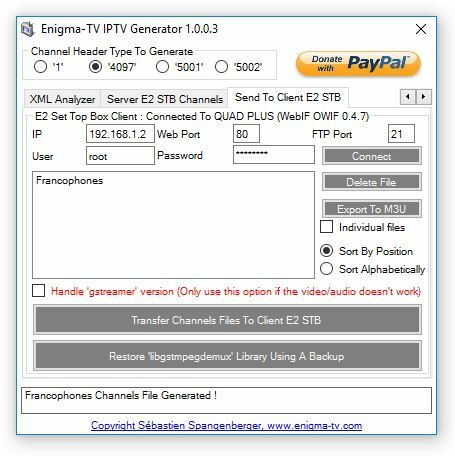 Use this client tool to connect to Enigma-TV Server with your Windows Phone device ! 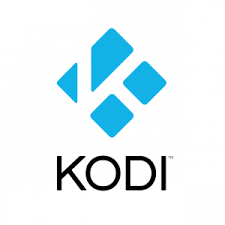 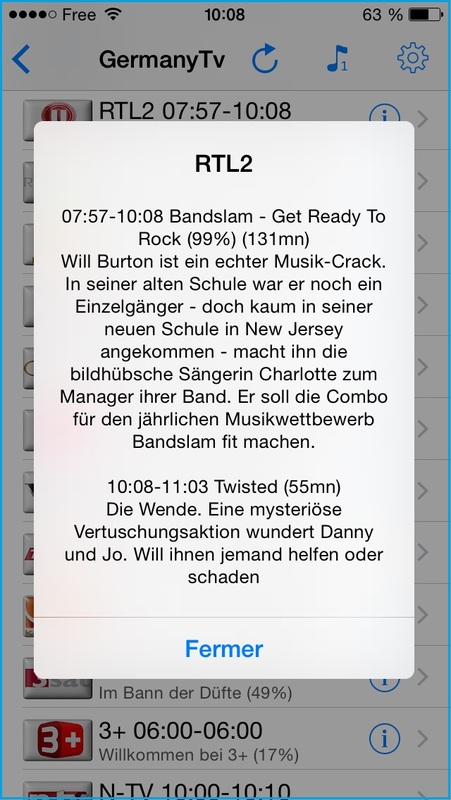 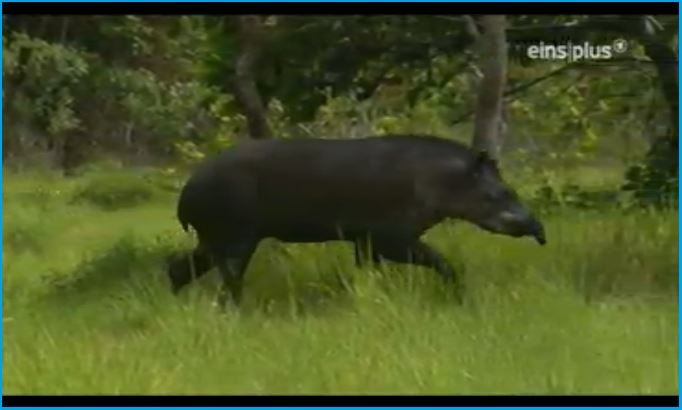 Click on the KODI image to be redirected to XBMC Web. 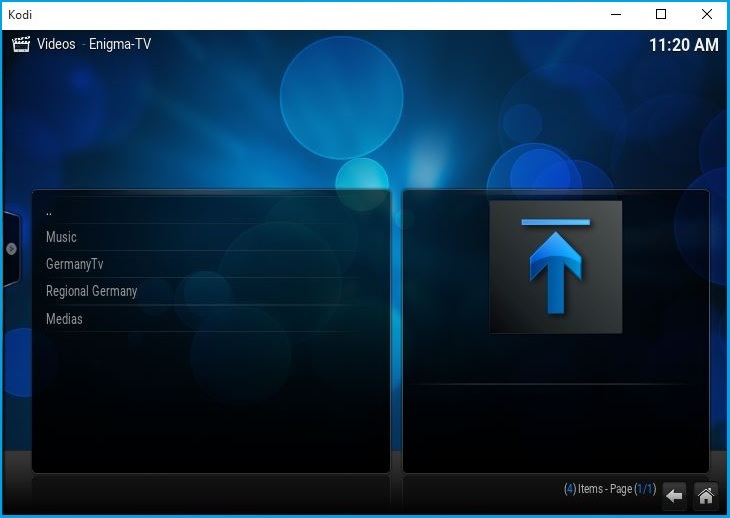 Use this client tool to connect to Enigma-TV Server with KODI Media Player ! 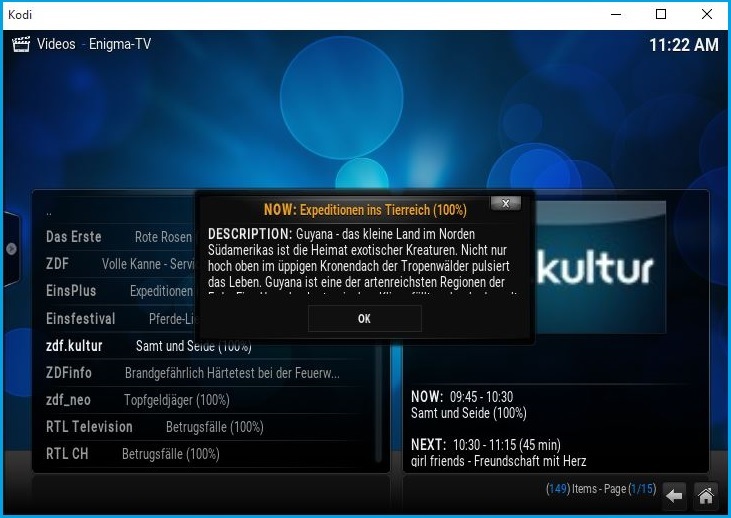 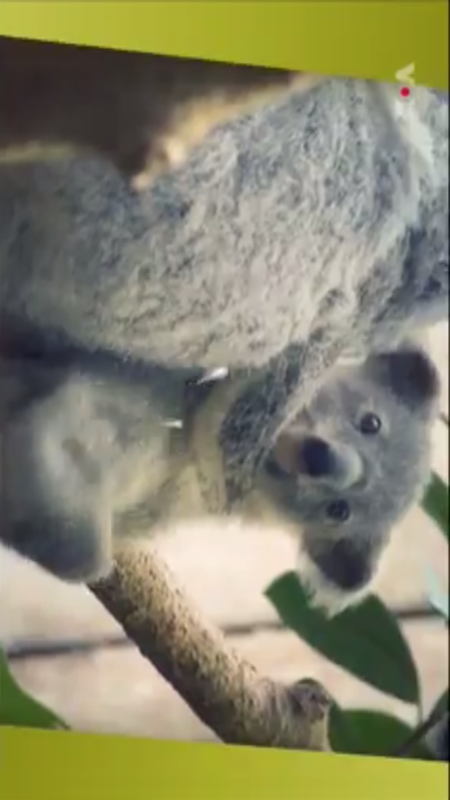 Use this plugin to connect to Enigma-TV Server with your Enigma2 receiver ! 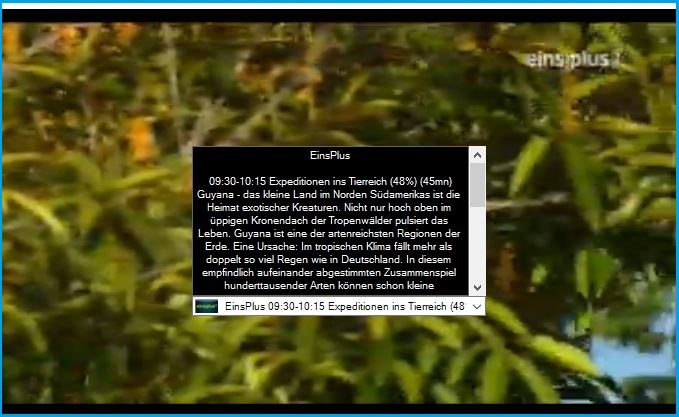 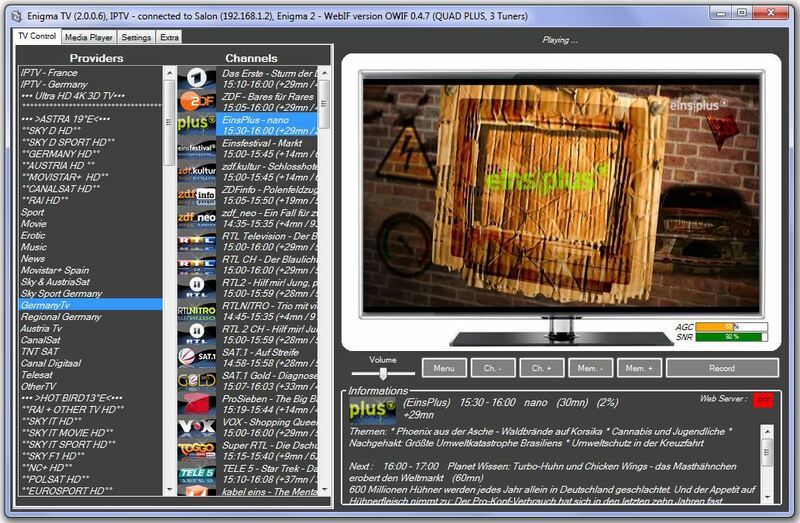 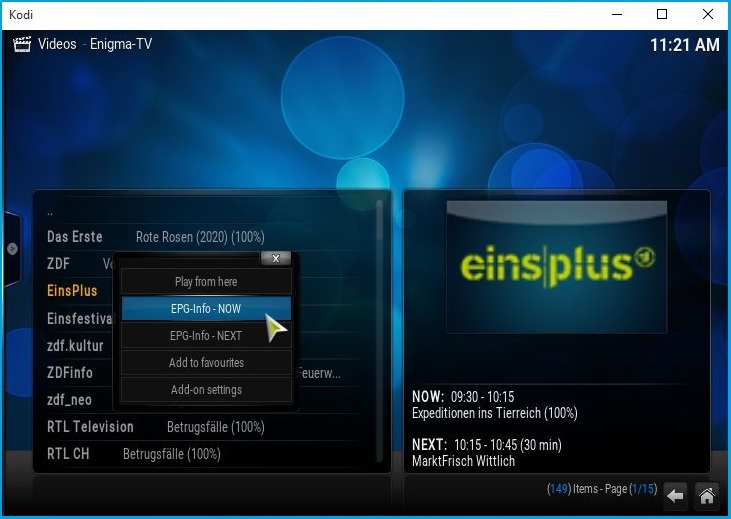 Click on the download image to install Enigma-TV IPTV Generator (V 1.0.0.3 - 32 / 64 bits).